Just about all major business have an e-commerce store. This makes it easier for customers to shop and get a feel for your store. 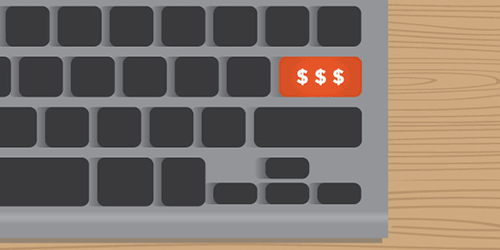 There are many advantages for e-commerce, but what about the disadvantages? See how both of them stack up to each other. 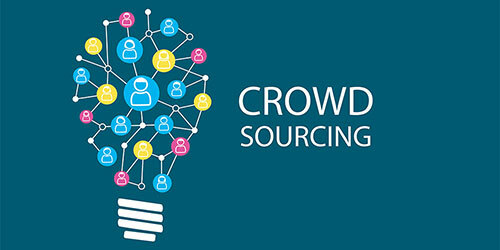 Crowdsourcing is a process to raise money, get information, or complete tasks quickly. By splitting up projects into smaller tasks and splitting them into a group of people. This can speed up the process, get more valuable information, and become a great resource for business. 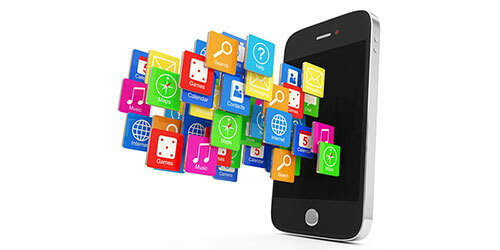 Mobile apps are becoming a way of life. More and more web developers are starting to cross over into the world of app development. After all that brain power it took to get it published. What are some ways you can monetize your app and recover from some of those long hours? Search engines are constantly changing as technology moves forward. As the two biggest leaders, Google and Bing, battle each other with new ideas and innovations. You will start to seeing your results influenced by location, time, and social media. There are different ways to have your customers go through your shopping cart process. Some easier than others. Having the right funnel to guide your customers can help them and your business. 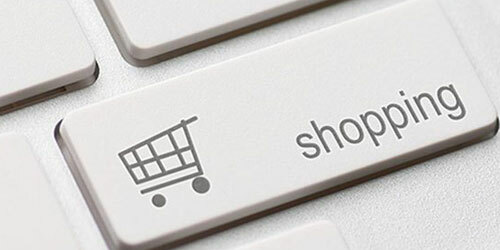 Knowing some of these e-commerce checkout best practice can increase your conversion rate. 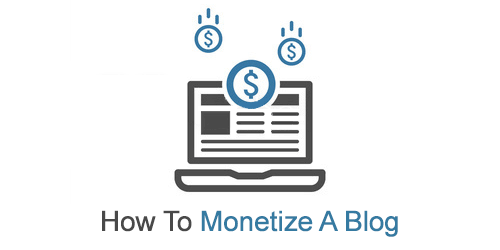 Everyone would like to make some extra cash while they are building their blog. But there are other ways to do it rather than just Google Adsense and other Banner Ads. Other revenue streams could be affiliate marketing, sponsored reviews, and merchandise. 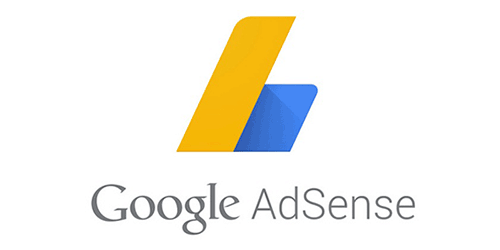 Everyone wants to make money on their blog and Google AdSense has become one of the biggest advertising networks today. Mainly because it is really easy to use and to get started. 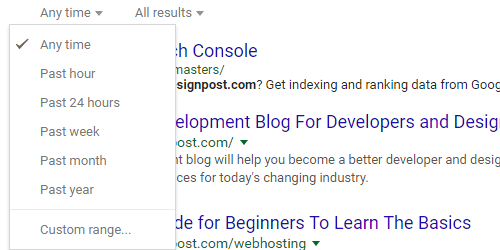 Implementing a small code snippet on your blog and you have targeted paid advertising. Social media is a great way to syndicate your content. There are hundreds of places you can do this at. But there are only a few that you can get real results starting today. 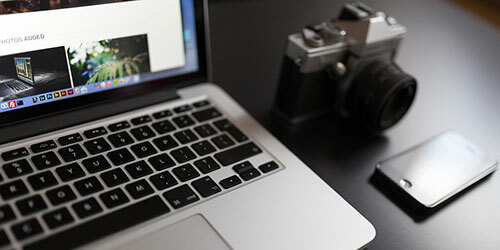 See how you can use the most popular social media sites for your blog. 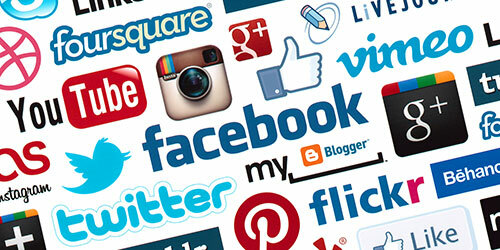 Social networking has become a big part of the internet. It has even gotten Google's attention. It is becoming an important part in search engine ranking and authority. 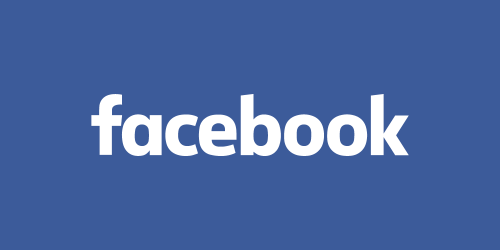 There are probably hundreds of reasons why to have a Facebook fan page but here are the top 10. You want to find great images for your blog. But you don't want to get into any copyright trouble or steal people's credit. There are different image restriction that you need to be aware of before using images. Knowing these will ensure you have the perfect image.